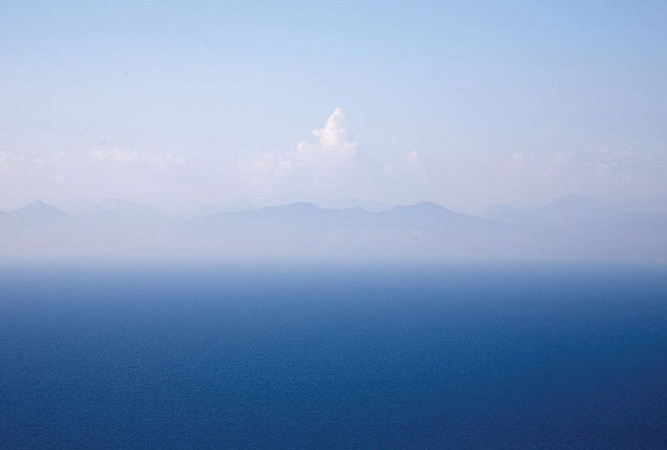 Amongst the mythical Seven Islands there is only one held deeply embraced by the Ionian Gulf, still, so close to the mainland of Central Greece, historically renowned as Roumeli region, presenting the Ionian Sea with its unique character from all others - Lefkada, also known as Lefkas, since antiquity named after its white coastline. 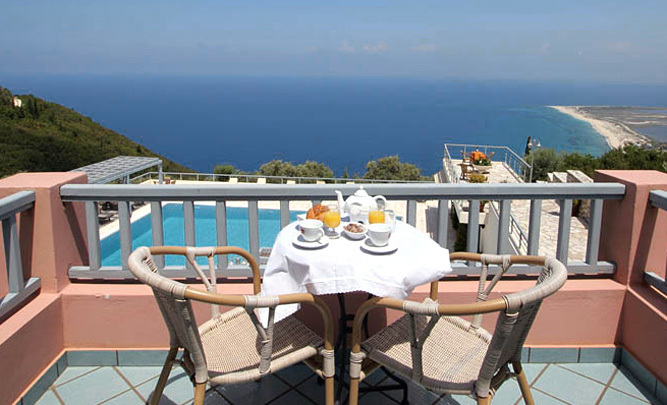 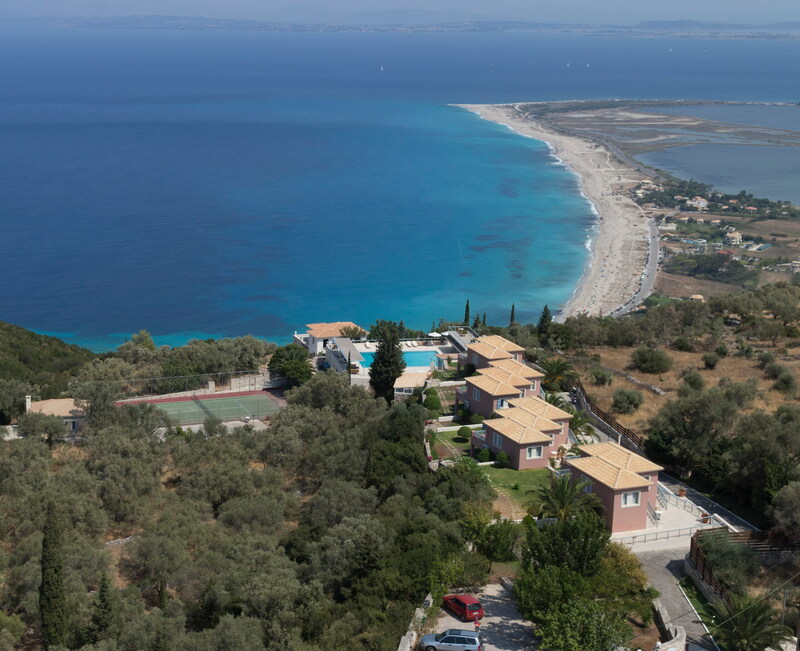 with a commanding view of impressive white beaches and the royal blue sea stretching as far as the mountain range of Epirus on the horizon. 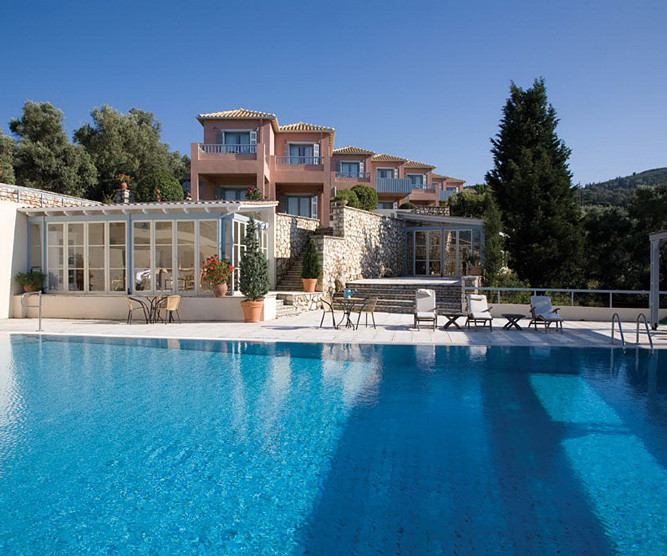 Illuminating life at its breath, a bond between past and present, elegantly designed maisonettes at Mira Resort compose a harmony of the island's natural beauty with its own unique location near the magnificence of the west coast beaches as well as romantic Lefkada town.